Du Monde Holdings is an importer of high quality specialty-grade coffees from 7 countries around the world. 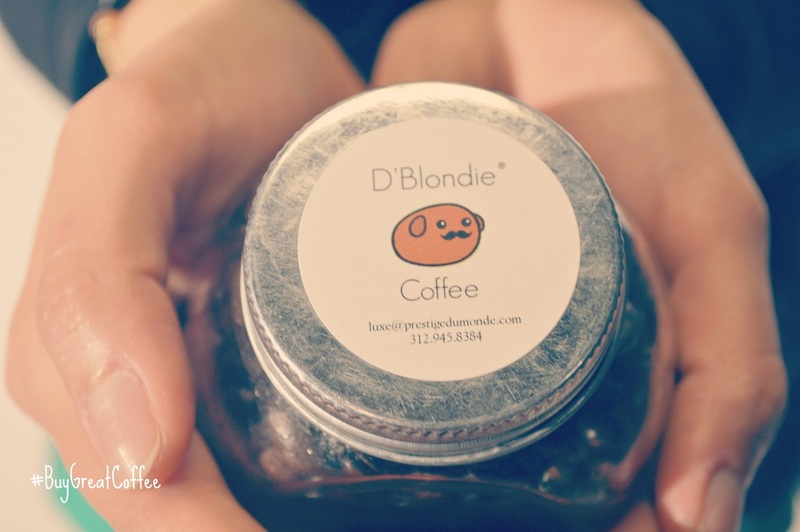 As pioneer of the D'Blondie Coffee Company®, we’ve led the paradigm shift that has served as the foundation for the direct trade model and the interest in creating a closer connection between farmers and consumers. Our origins are in helping farmers establish a livelihood for both themselves, their families, and their communities. As a result of our breakthrough work to establish greater transparency between farmers and roasters, we have established innovative systems that result in more reliable supplies of high-quality, traceable coffees that meet the myriad cup profile needs of our customers.